Quick, Nestlé, get your hands off our water! explore mt hood national forest every second sunday! The crunch heard 'round the world. 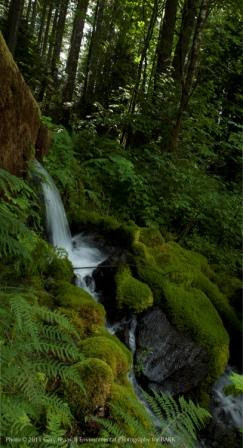 For nearly six years Bark has kept Nestlé Waters out of the Columbia Gorge and away from the clean flowing water of Mt. Hood National Forest watersheds. In fact, 98% of the forest is a municipal watershed for someone and 30% of Oregonians have Mt. Hood-sourced water flowing from their tap! Our work to stop logging and other destructive activity in Mt. Hood National Forest helps keep these watersheds healthy. This amazing, publicly-owned resource means that Oregonians have been fortunate to possess a supply of clean water for generations. The lastest move by state agencies threatens Oregon's legacy of publicly-held water rights. Last Friday, the Oregon Dept. of Fish and Wildlife submitted an application to transfer the public's water right for Oxbow Springs to the city of Cascade Locks, fast tracking preparations for Nestlé's proposed bottling plant. This is the first time in the state's history that a public water right is proposed to be transfered and sold. We need you to be there. 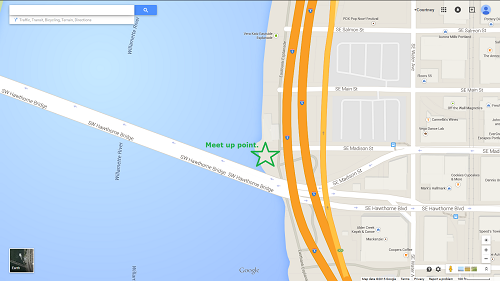 Thursday, April 16th under the Hawthorne Bridge on the east side, near the esplanade pedestrian/bike approach to the bridge at 7:00AM-9:00AM: WEAR BLUE to represent our public waters! This will be a bridge action targeting our community as they are traversing the Hawthorne Bridge. P.S. R emember, we have protected Mt. Hood National Forest and our watersheds for a decade and a half now, thanks to your actions and your financial support (click here to donate). 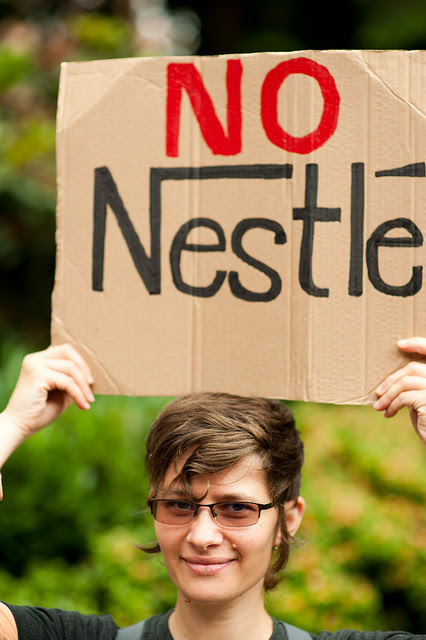 For background on the Nestlé bottling proposal, see our page on this water giveaway proposal.